This entry was posted on Monday, April 26th, 2010 at 5:13 pm	and is filed under Food / Drink, Products. 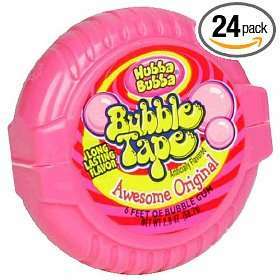 Bubble Tape hasn’t gone anywhere. I just saw some in the grocery store on Sunday.